Body shaming has become a trend on social media. Body shaming makes people feel terrible about their bodies and themselves. Haydon revealed on talk show that as a child she was not really comfortable with her body. She was often body-shamed for being naturally skinny. Body shaming has become a trend on social media, every now and then we come across incidents where people are being criticized for their body weight. It won’t be wrong to say that some of us have been at the receiving end of such situations in our day to day lives. The self proclaimed fitness experts or rightly referred to as “body-shamers” can put even fitness enthusiasts in such unfortunate situation. Body shaming makes people feel terrible about their bodies and themselves. Although, there has been a lot of talk about “fat shaming” on the internet lately but very often, skinny people are also body-shamed for being too thin and it’s something which is not spoken about as often as fat-shaming. 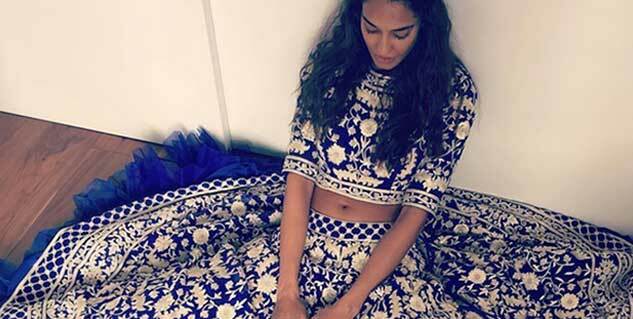 Recently, model-turned actress Lisa Haydon revealed on a talk show that as a child she was not really comfortable with her body and was often body-shamed for being naturally skinny. The “Queen” actress now owns one of the most coveted bodies in the bollywood. Other bollywood celebs who fought body shaming and gained our respect include: Parineeta Chopra, Sonakshi Sinha, Huma Qureshi and Sonam Kapoor.